CHARLO — Fairley Ann Black and Michael Faroni have announced their engagement. The bride-to-be is the daughter of Bill and Polly Black of Moiese. She is a graduate of Miles Community College with an associate of arts degree and an associate of science degree. Fairly is also a graduate of Grand Canyon University with a bachelor’s degree in elementary education, with an emphasis in mathematics. She is currently employed as a seventh and eighth grade math and science teacher in Elko, Nev., at the Charter School. The groom to be is the son of Mark and Candy Faroni of Dixon, and Jerianne and Greg French of Elko, Nev. He is a graduate of Montana Tech with a bachelor of science degree in occupational safety and health. He is currently employed at Barrick Gold Corporation. 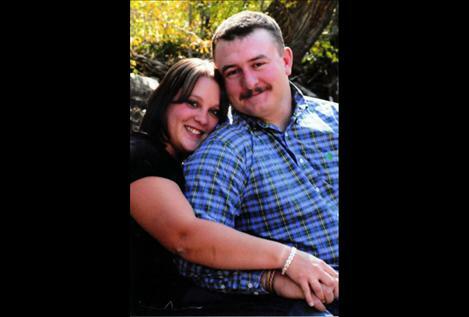 A June 2013 wedding is planned for the couple in Charlo.